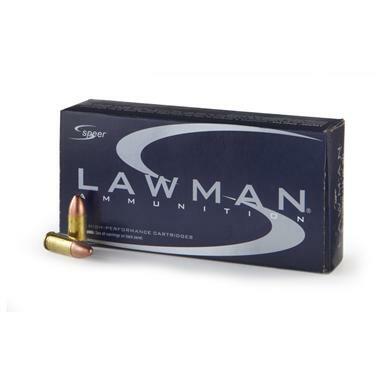 Speer Lawman® Ammunition Load up on the original ammo at a GREAT PRICE ! You can't beat the classics. 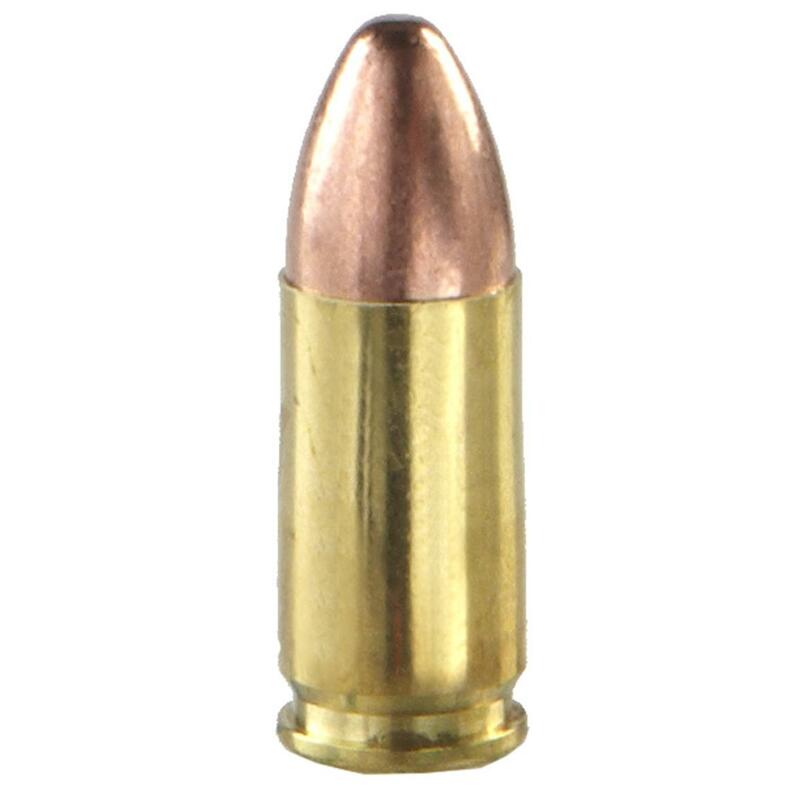 And Speer's first handgun ammo line is still here for you... and for a great price, thanks to a special buy! Famously-reliable CCI® primers, reloadable, non-corrosive. USA-made for handguns! When you want both great performance and great value, look to Lawman®. Order ONLINE Today!